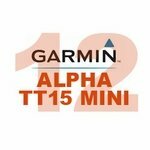 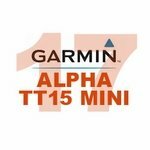 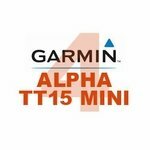 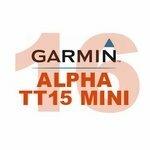 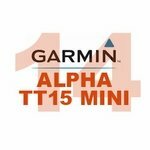 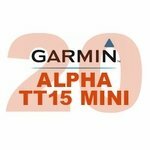 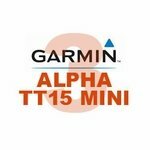 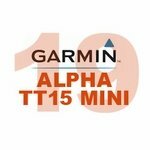 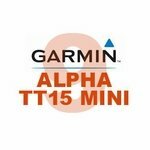 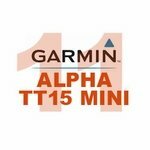 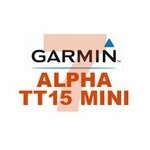 Garmin Alpha + TT15 MINI Multi-Dog Systems. 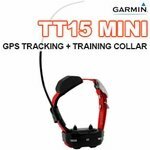 Have more than one dog? 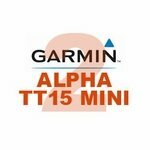 Get an Alpha system with as many TT15 MINI collars as you need!